Only 1 LT | HATCH | $170 B/W model left in stock! Heated Seats, MyLInk, 8 inch Touch Screen, Cruise Control, Air Conditioning! This g7q nightfall grey metallic hatchback has an automatic transmission and is powered by a 1.4L I4 16V GDI DOHC Turbo engine. Motivated by that spritely motor it gets 8.1 L/100 km in the city and uses just 6.2 L/100 km out on the highway according to Transport Canada. Our Cruze's trim level is LT. 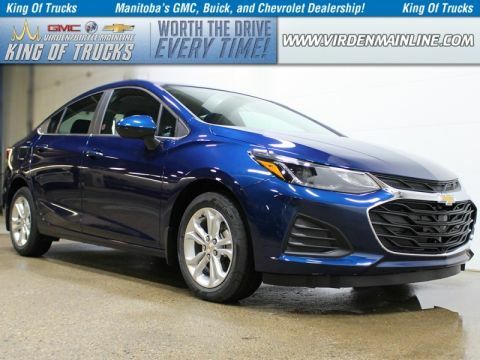 The LT has numerous convenience and sporty features including aluminum wheels, LED daytime running lights, heated mirrors, a 6 speaker audio system, SiriusXM, heated seats and much, much more. 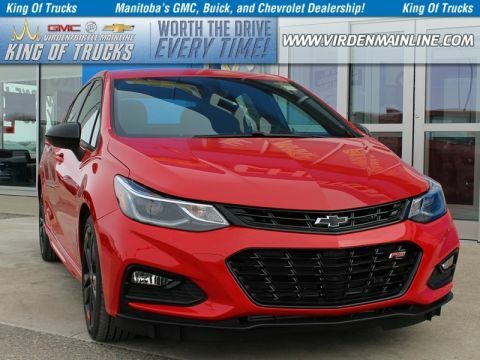 The LT also includes all the features from the Cruze LS, such as touch screen audio, air conditioning, Bluetooth, a rear view camera and plenty more. 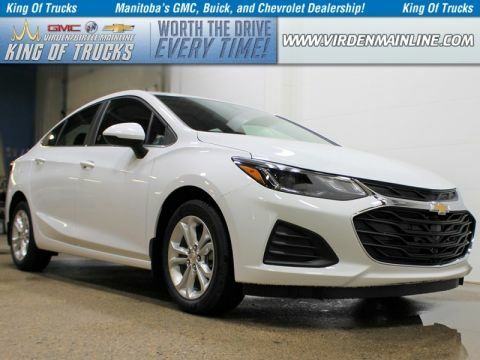 This vehicle has been upgraded with the following features: Heated Seats, Mylink, 8 Inch Touch Screen, Cruise Control, Air Conditioning. We've discounted this vehicle $5951. Buy this vehicle now for the lowest bi-weekly payment of $160.49 with $0 down for 96 months @ 4.99% APR O.A.C. ( taxes included, $728 / Administration Fee and Security included / Tracking Fee included / Dealer Permit #2867 / Total cost of borrowing $5880 ). See dealer for details.